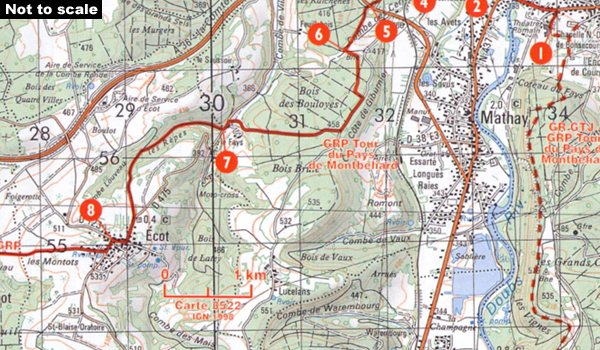 Le Chemin de R.L. 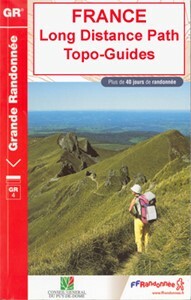 Stevenson, FFRP topoguide Ref. No. 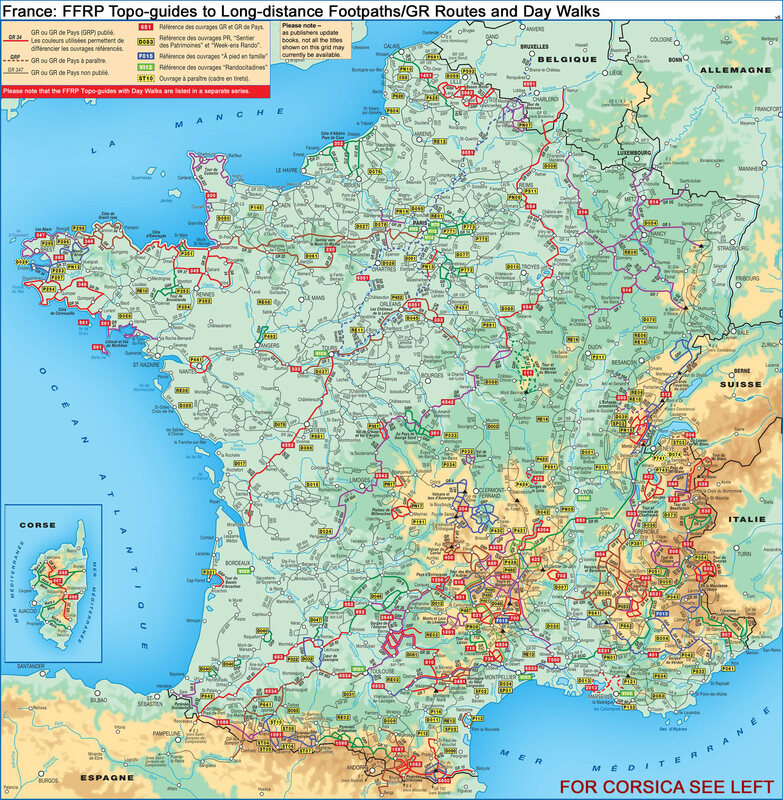 700, tracing the writer’s 272kms route with a donkey across the Cevennes from Le Puy-en-Velay to Alès. The guide also includes suggestions for dividing the whole route into shorter, two to six day long trips. Current edition of this title was published in June 2015.